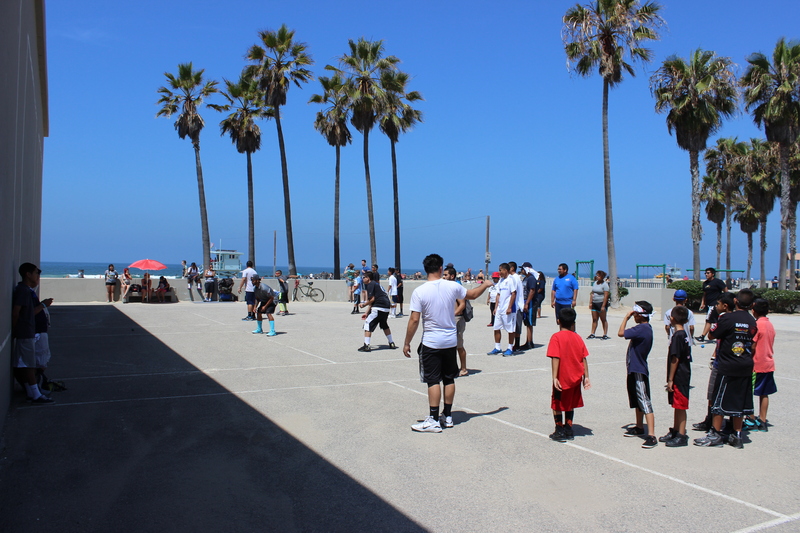 The Venice Mega Junior Handball Clinic and Junior 1-Wall Challenge was made possible by over 25 donors from across the United States who share the World Players of Handball’s vision to grow the sport and inspire the next generation of players. Thank you to all of the generous donors and contributors who provided over 50 junior handball players with the opportunity to enjoy one of the best handball weekends of their lives! To view over 100 pictures from the Venice Mega Junior Handball Clinic and Junior 1-Wall Challenge, click here> The pictures can also be viewed by liking World Players of Handball or Junior WPH on Facebook.